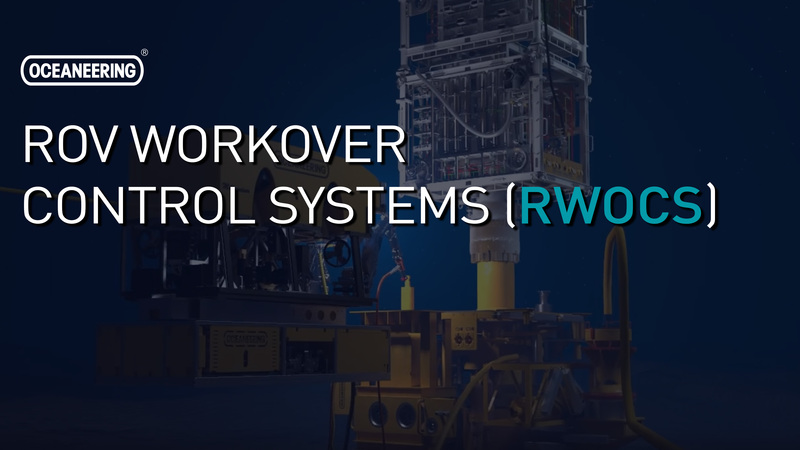 We enable remote operation of subsea well equipment via ROV workover and control systems. For nearly 30 years, Oceaneering has lead the industry in completions, installation, and workover control system services with our IWOCS equipment. 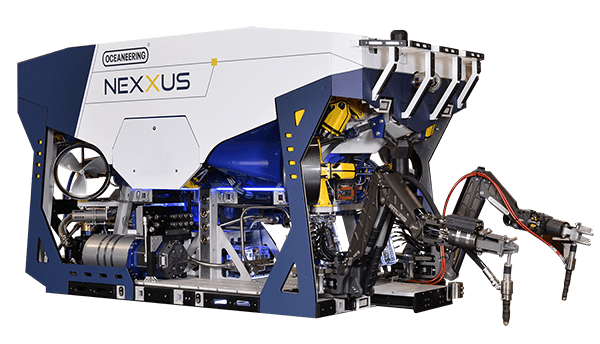 Oceaneering is now offering enhanced remote operation of subsea well equipment through our multi-functional and configurable ROV Workover Control System (RWOCS). The RWOCS supports operations including completions, tree installation, workover, intervention, and plug and abandonment, while reducing both personnel required on board and deck space. 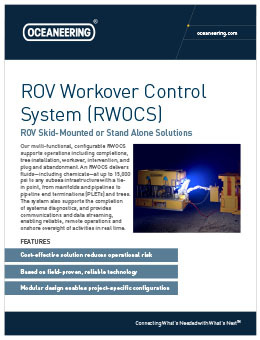 RWOCS is based on field-proven, reliable technology, and its modular design enables project-specific configuration. We tailor our systems to meet your operational requirements and project timeline, offering both standalone and ROV-mounted configurations.